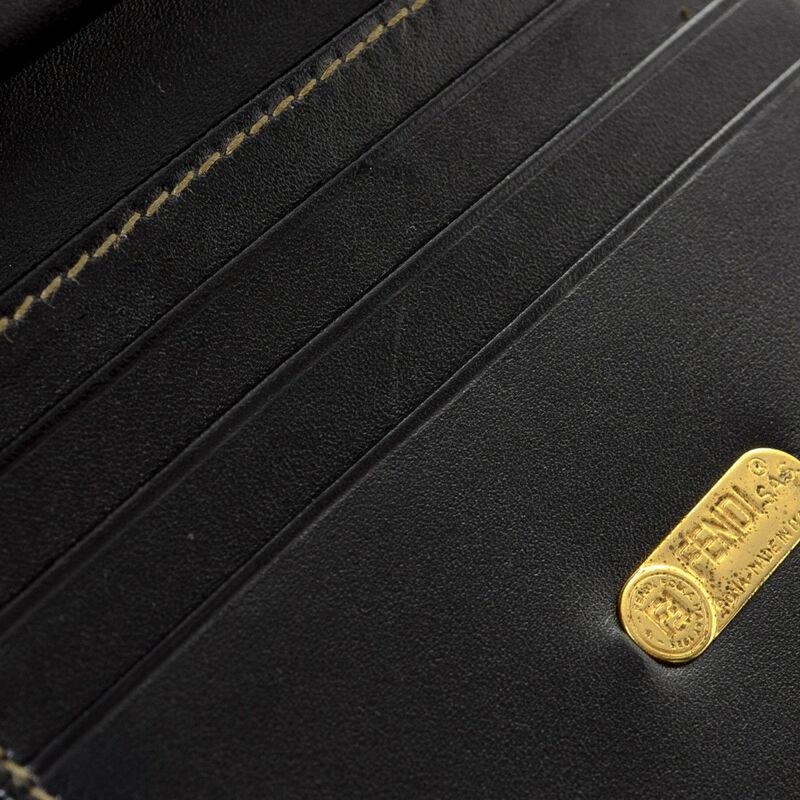 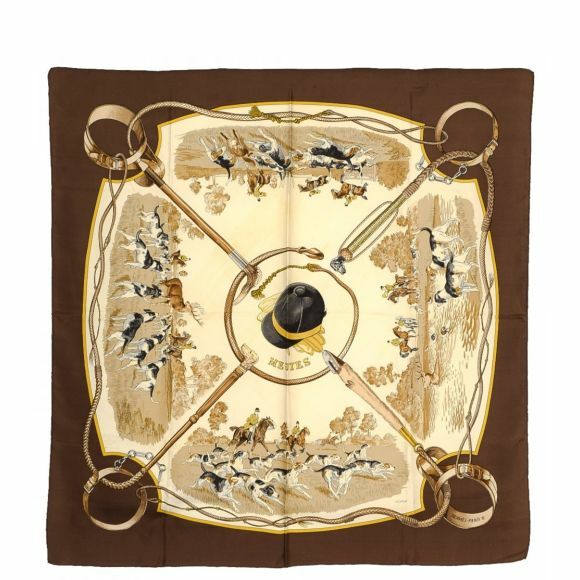 The authenticity of this vintage Fendi Compact wallet is guaranteed by LXRandCo. 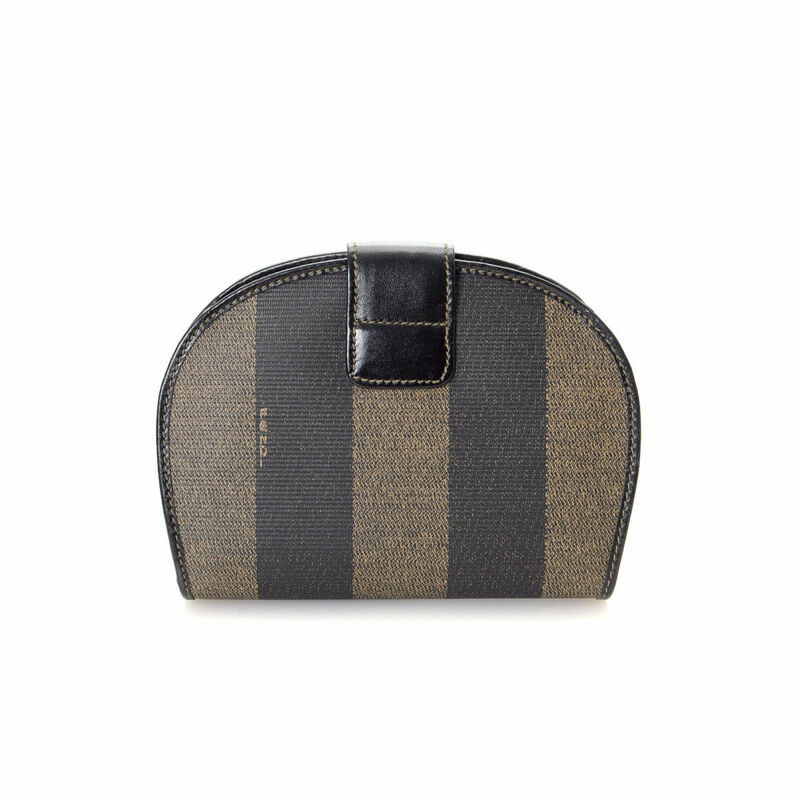 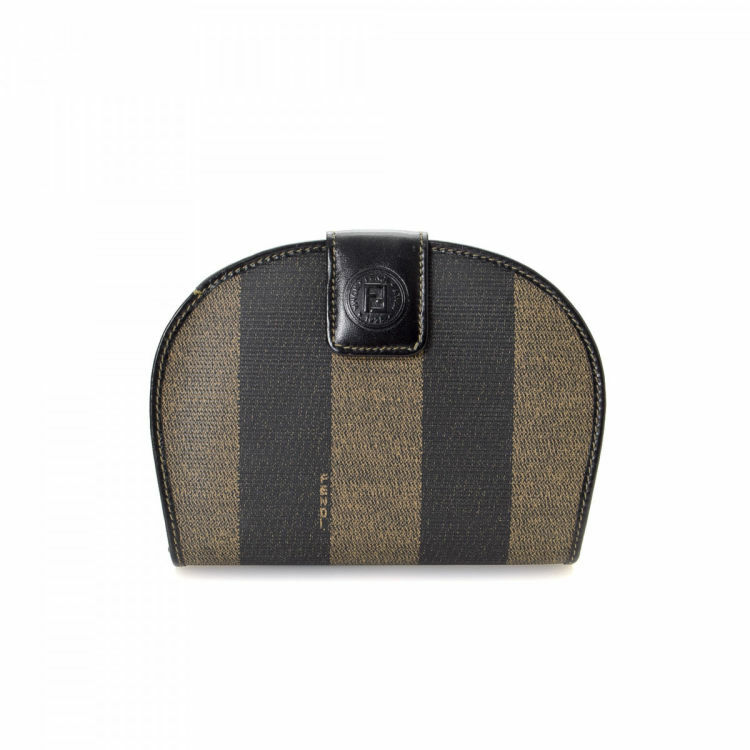 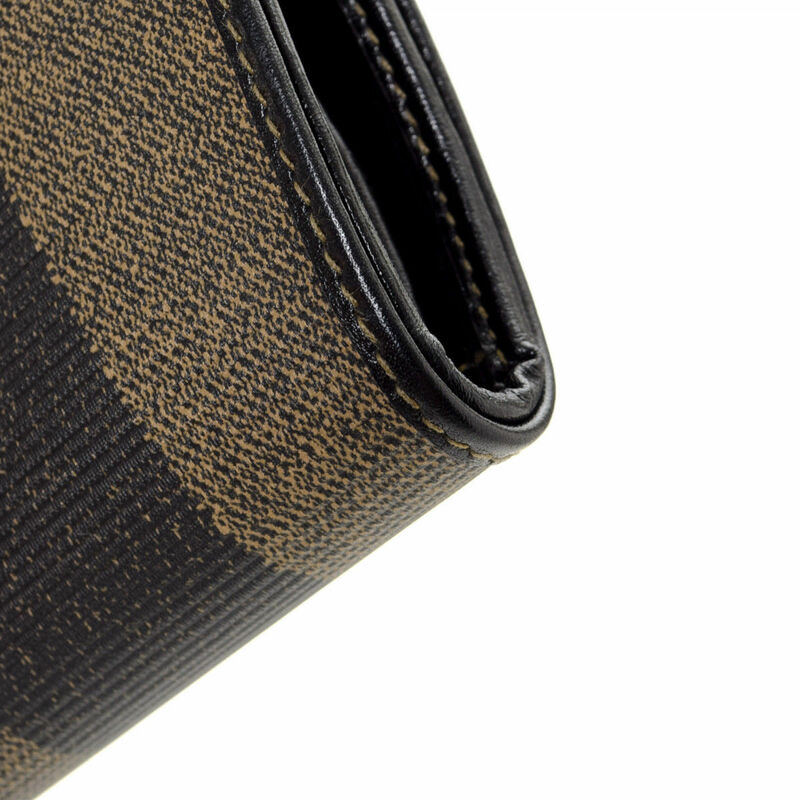 This classic wallet was crafted in pequin canvas in beautiful brown. 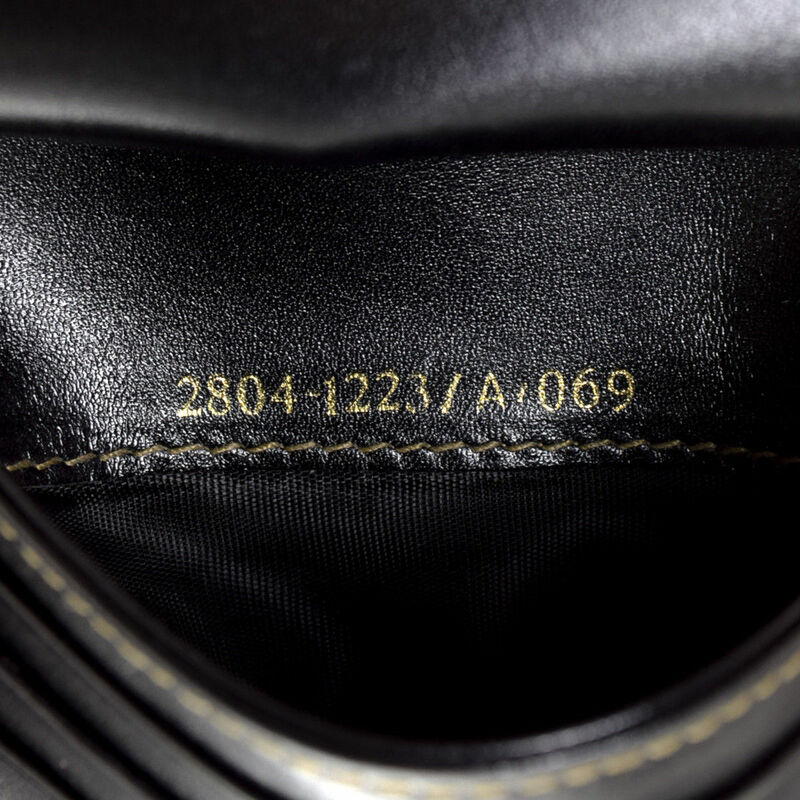 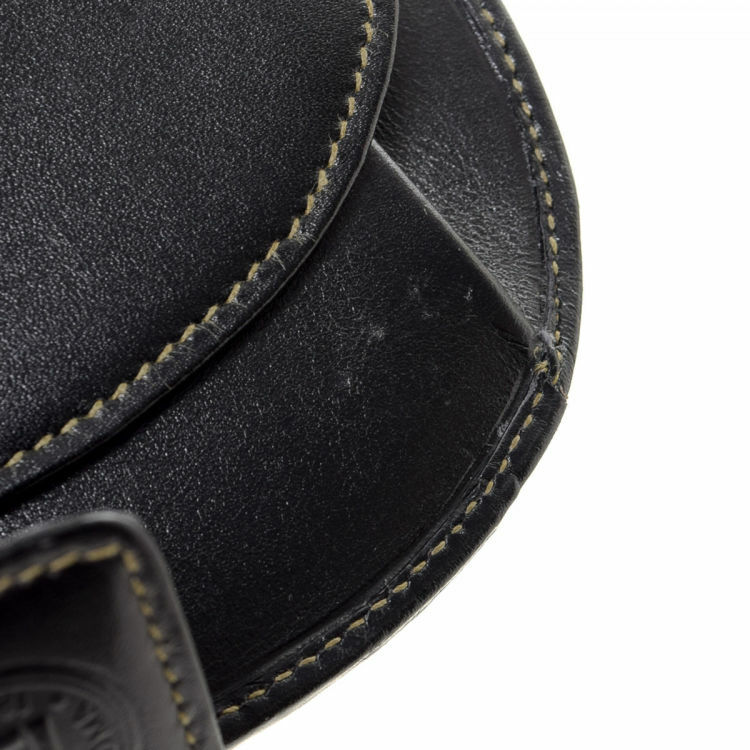 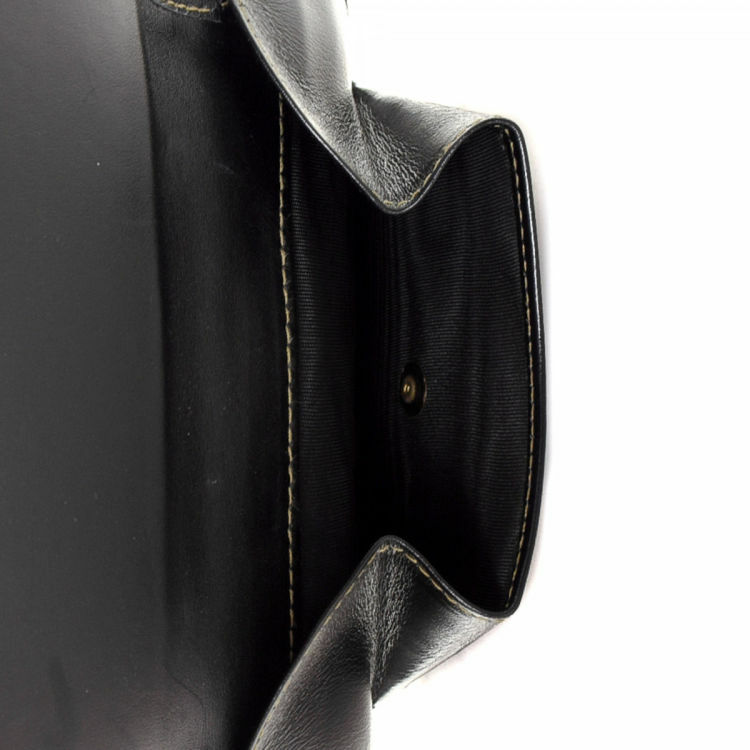 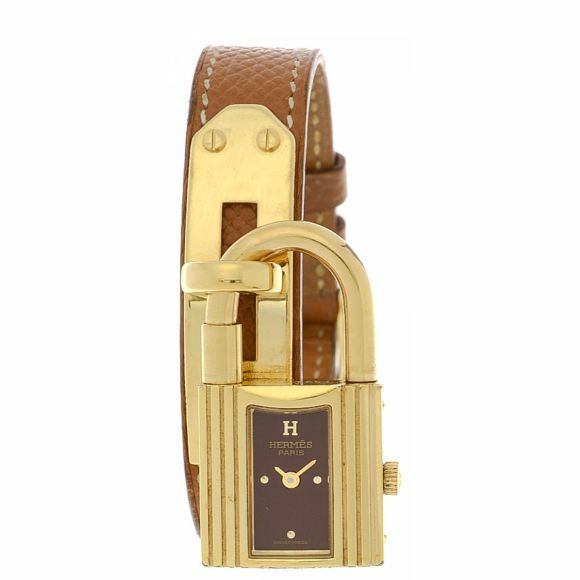 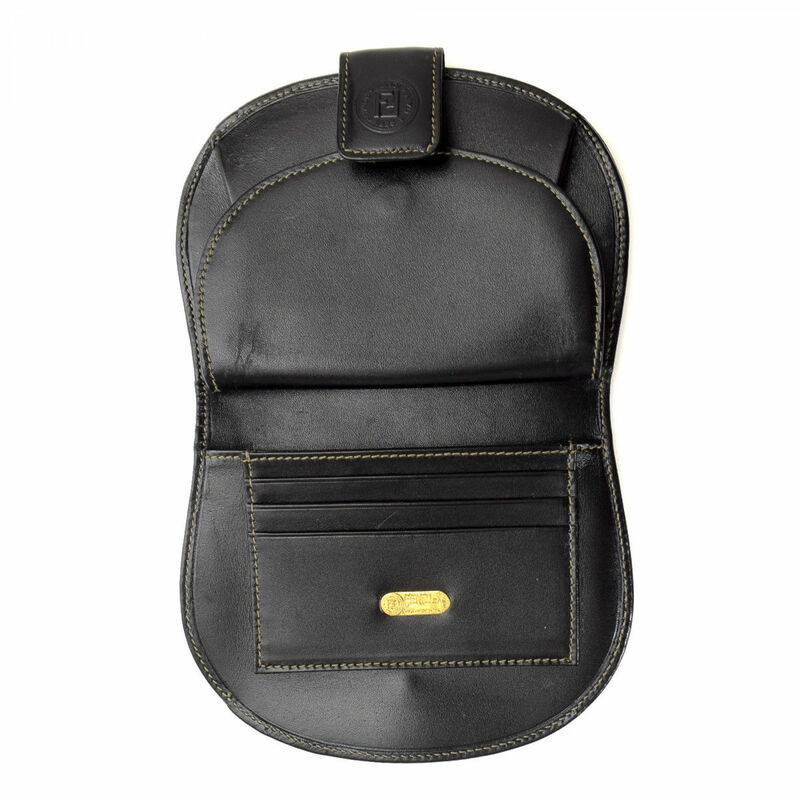 Due to the vintage nature of this product, there are light scuff marks on the lining. 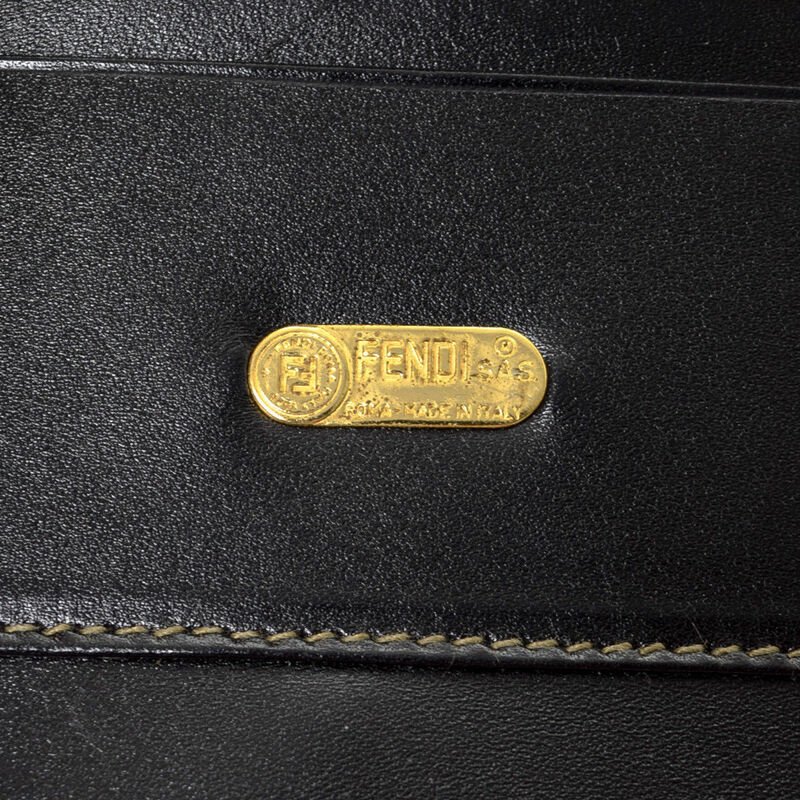 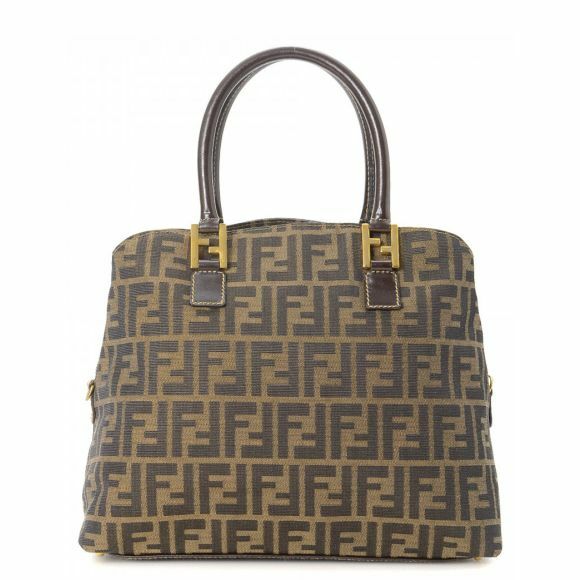 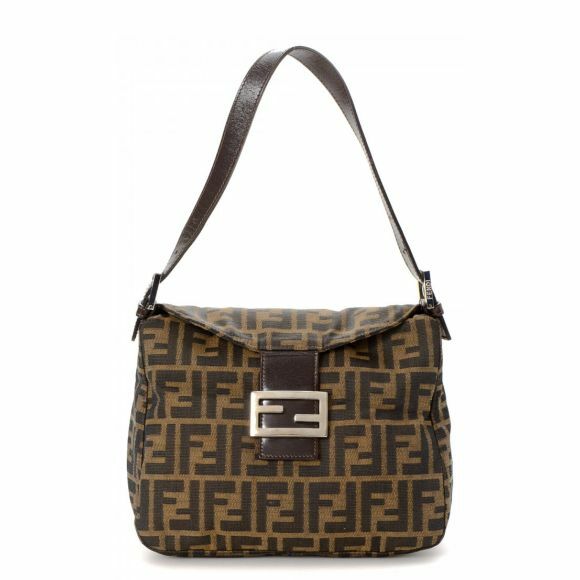 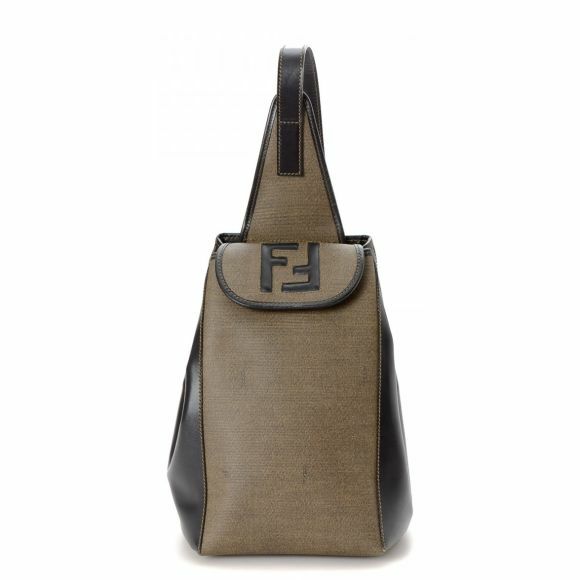 Description The authenticity of this vintage Fendi Compact wallet is guaranteed by LXRandCo. This classic wallet was crafted in pequin canvas in beautiful brown. 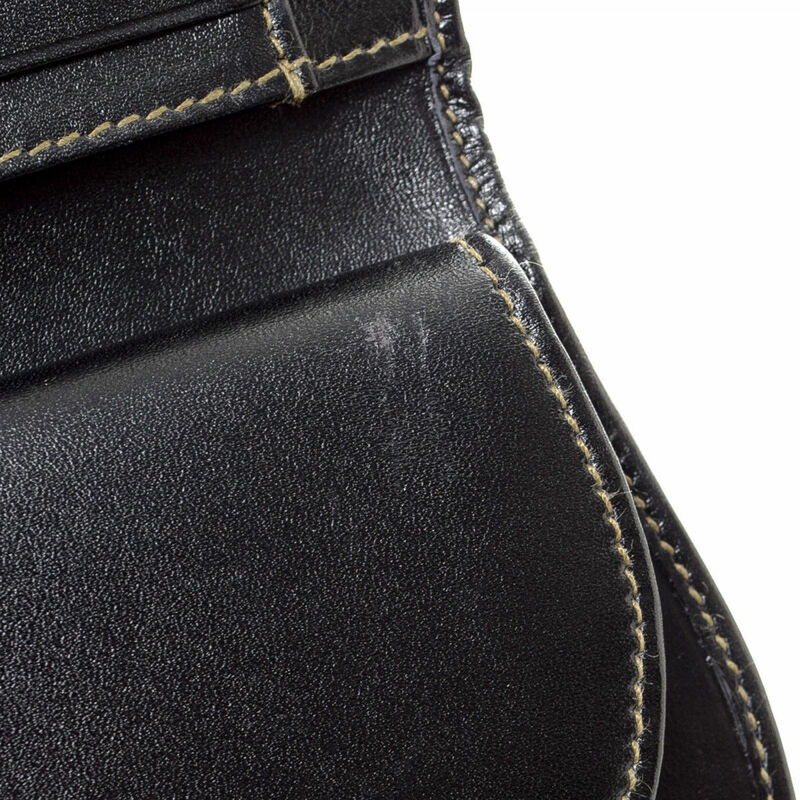 Due to the vintage nature of this product, there are light scuff marks on the lining.